We recently went on a lovely hike up Peak Hill, overlooking Lake Coleridge. The start of the track crosses paddocks, but once on the reserve land, the vegetation changes to a beautiful sub-alpine spread of daisies, Spaniard, matagouri, and tussocks. The daisies, in particular, were spectacular—so many were in bloom that the whole hillside looked frosted. The Spaniard was blooming, too, spiky flower heads rising above the daisies like something from a Dr. Seuss book. Native bees, mānuka beetles, and syrphid flies were all taking advantage of the abundance of nectar and pollen. The air hummed with insects. You could be forgiven for thinking it was a beautiful, peaceful place. And it was, for us. But among the insects buzzing around were predators—pompillid wasps hunting for spider prey, robber flies snatching unwary insects out of the air, and birds snapping up bugs to feed to their young. And then there were the plants themselves. 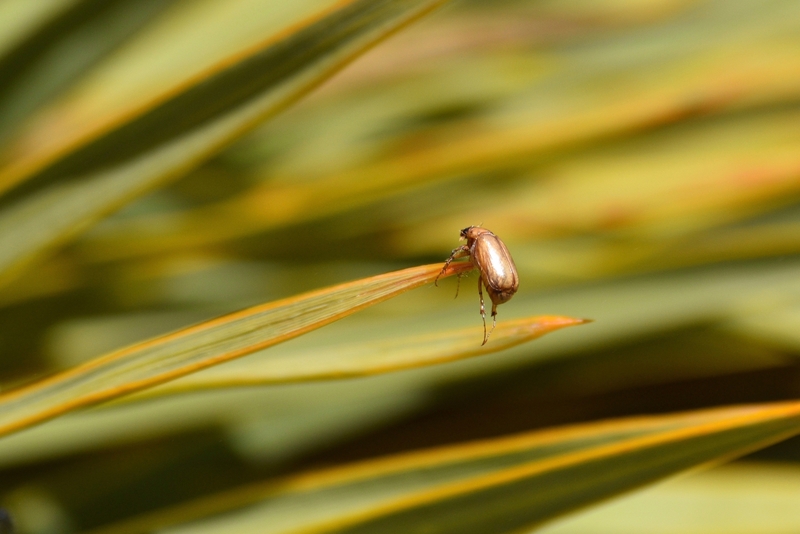 At least one hapless beetle impaled itself on a Spaniard leaf. It may be pretty, but it’s a rough world out there when you’re insect-sized. On the lower slopes, looking up to the clouds. You have to be some kind of crazy to summit Mount Herbert in a raging Nor’easter. Apparently my family and I are some kind of crazy. To be fair, we didn’t set out to summit. We’d hoped for a day at the beach, but the wind and cloud cover wasn’t promising. So we pulled into Orton Bradley Park thinking we’d do a nice little hike. 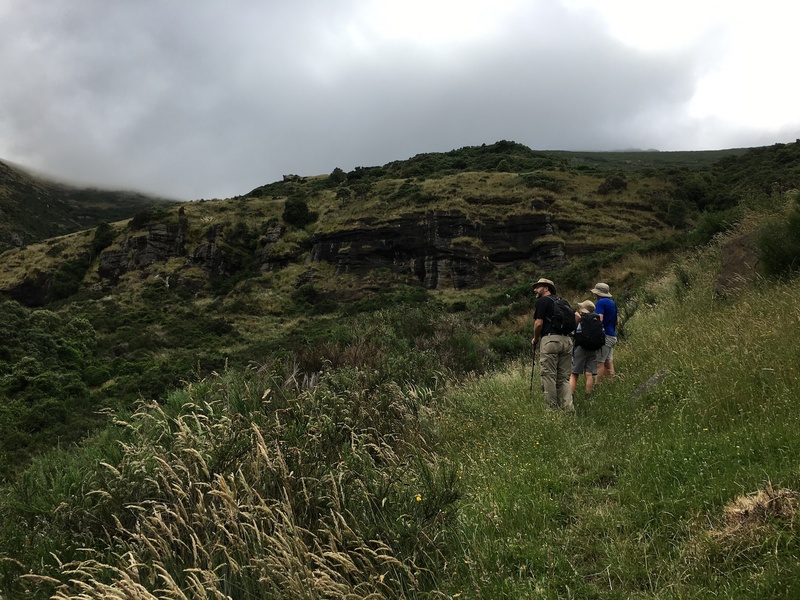 It’s a typical Banks Peninsula track, winding through non-native forestry blocks, pasture, and scrubby native bush on its way up the mountain. As we got higher and higher, the wind picked up. The ridge line and summit were shrouded in cloud. It certainly wouldn’t be nice up there. But, hey, it was great hiking weather down lower—not too sunny, and the breeze was nice … until it started whipping off our hats. We carried on up the slope. By the time we reached the bottom of the cloud layer, the wind was getting a bit ridiculous. We checked our location on the topo map. Well, it wasn’t too much farther to a shelter where we could eat lunch. Surely we could go that far. We carried on, around a switchback so the wind was blowing full in our faces. I laughed and shouted, ‘This is silly!’ But no one heard me over the wind. We were in the cloud now, hiking blind to the shelter. When we found it, we tumbled inside, laughing and a little breathless. As we ate our lunch, the sturdily-built shelter shimmied and moaned in the wind. Billowing waves of cloud poured in with each gust. It would be ridiculous to go on in this weather. What would there be to see, anyway, in the cloud? We donned our raincoats, shoved our useless hats into our bags, and made for the top. And so there I was, leaning into the wind, a cramp in my left thigh and a blister on my right heel, condensation dripping off my hair and running down my glasses, unable to see the rest of my family just ten metres ahead of me through the cloud … and stupid-grinning the whole way. At the summit (the highest point on the Banks Peninsula) we should have been able to see a huge expanse of the South Island spread out around us. We could barely see each other. We cheered our accomplishment, admired the view, and then set off back down. Our little walk ended up traversing 15 kilometres and climbing 900 vertical metres. It was a ridiculous walk to do, given the weather conditions, but it was absolutely brilliant. And we got our beach time in, too. By the time we made it back to sea level, it was sunny and hot, so we had a little splash in the sea before returning home. Sometimes a little bit of crazy is perfect. The temperature is squatting at 37 degrees C. Body temperature. I’ve experienced hotter, but when it hits 37, it’s just hot, no way to argue it’s not. 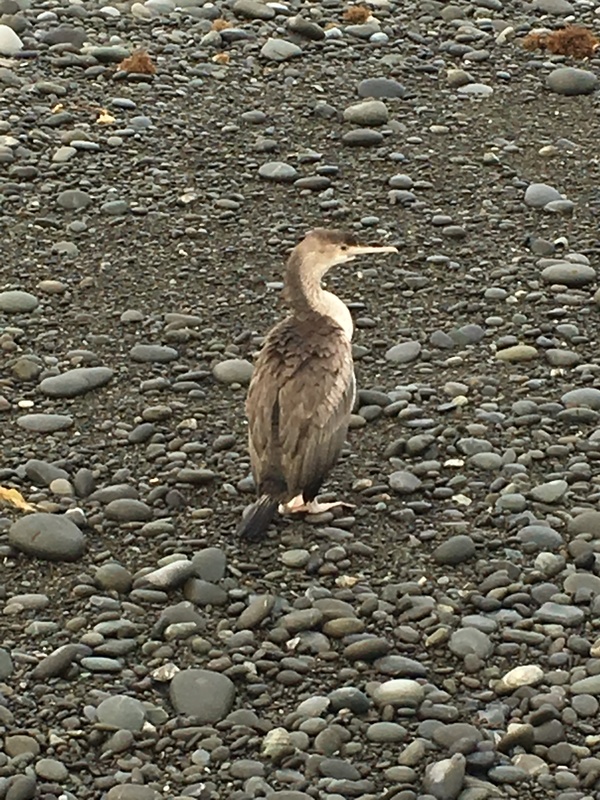 So we headed down to the Rakaia River, just a short drive from our place. The walk in from the settlement of Rakaia Huts is green and humid. The track is maintained only by the feet that tread it and winds through a magical scrubby forest. Non-natives brush leaves with natives, feral fruit trees share space with hydrangeas. 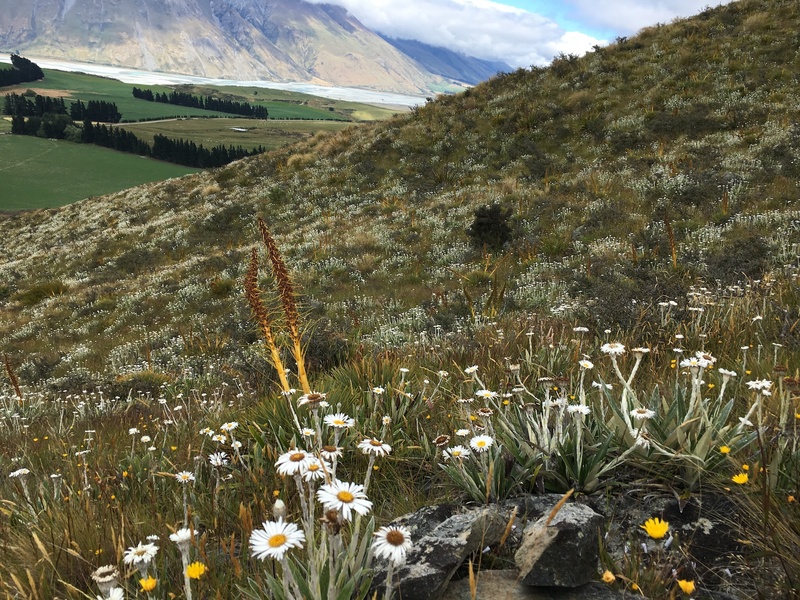 The worst of Canterbury’s weeds coexist with a remarkable array of native shrubs and ferns—it’s the Peaceable Kingdom of the plant world. Twenty minutes of walking through this green glade brings you to the river. 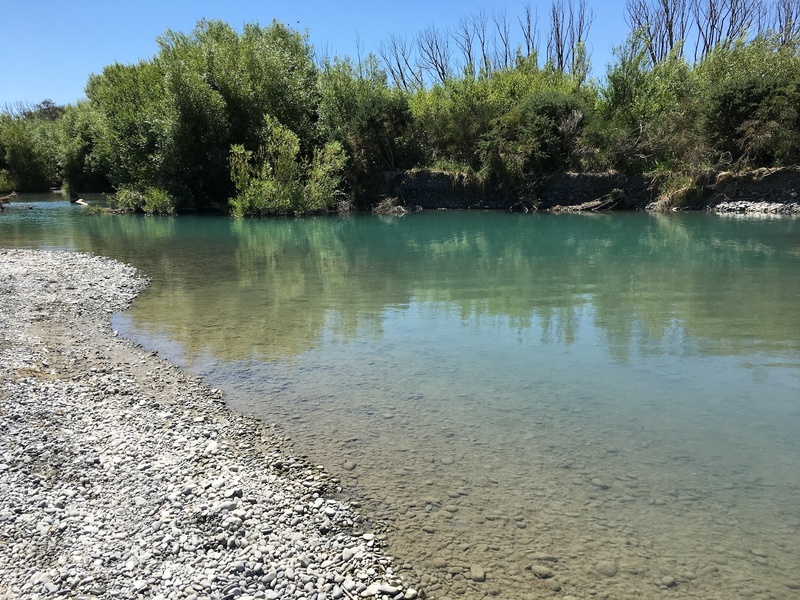 The Rakaia is a braided river, so you cross and re-cross channels to reach one suitable for swimming. Down near the mouth, there are many swimming holes—deep and turquoise with suspended loess (wind-blown rock dust)—separated by sparkling riffles. We followed the river to the sea, testing each pool to find the best one. They were all delightful, all ours for the taking, because there was no one else there. Back home, we stayed in our wet togs until they dried, bringing the cool river with us. In the time it’s taken me to write this blog, the temperature has risen further. The river water has long since evaporated. Now we have just the memory to keep us cool. 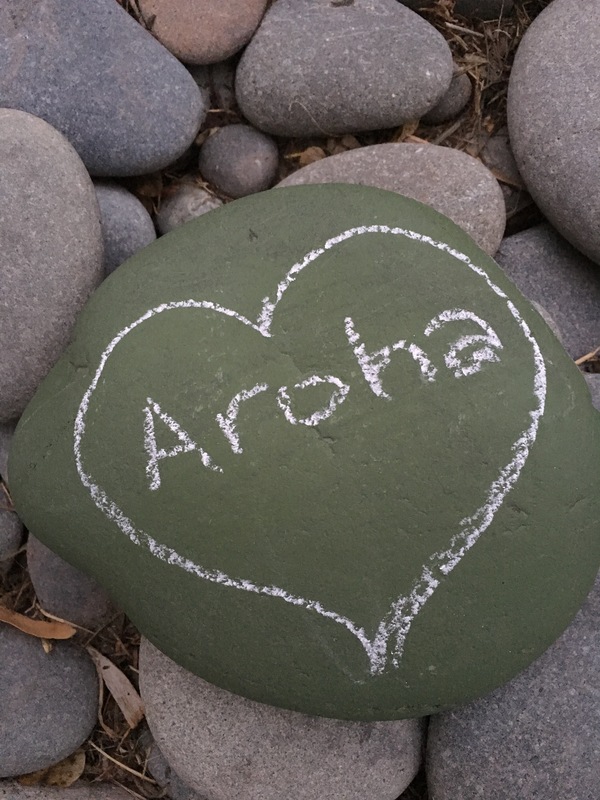 The family spent a delightful hour on the Dobson Nature Walk in Arthur’s Pass National Park on Wednesday. The track is an easy one, and hiking it quickly takes about 20 minutes. But it’s not a walk you want to do quickly, especially in summer. It winds through alpine and sub-alpine vegetation, including some beautiful tarns, and in summer, so many plants are blooming, it’s hard to take five steps without finding another lovely orchid, daisy, or hebe in bloom. 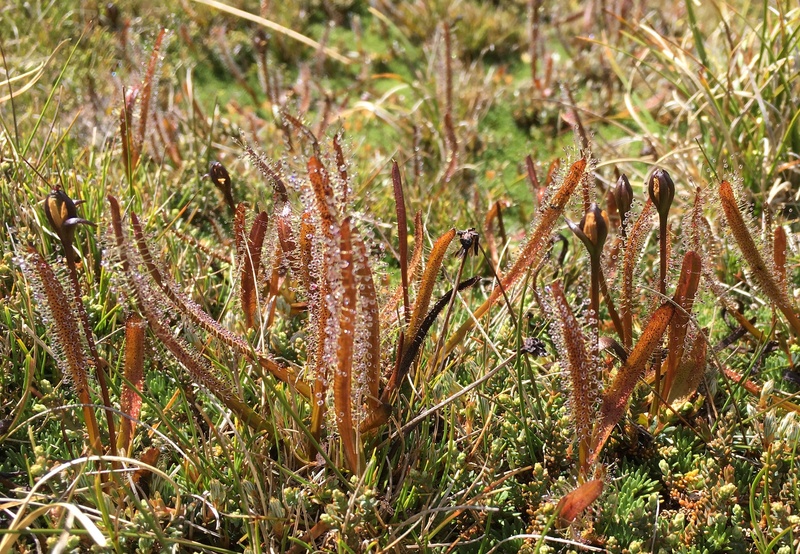 For me, the best part of the walk is the abundance of sundews in the tarns. As an entomologist, I’m naturally drawn to carnivorous plants like sundews. Sundews catch insects on the sticky hairs you can see glistening in this photo. The hairs are sensitive to both touch and taste, and when they sense a struggling insect, they fold inward to further entangle their prey. Enzymes exuded by the hairs then digest the insect, and the leaf takes up the nutrients in order to grow in the nutrient-poor alpine wetlands. These sundews were just beginning to flower—many plants had flower buds, but none had yet opened. The flowers sit above the leaves—an important adaptation, since the plant needs to be pollinated by the very insects it eats. The alpine summer is short, so when these plants are done flowering, the leaves will slowly shrink into a structure called a hibernaculum that sits near the soil surface and protects the plant through the winter.